Monitor your security and access control systems via any device, including tablets, smartphones, laptops and desktop machines. Contact us to find out how to pay your account via direct debit. 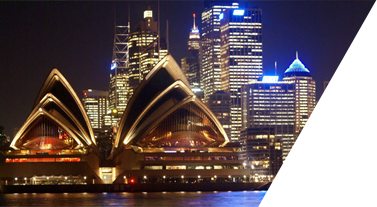 Chartercom Security enjoys a national profile for devising innovative commercial security and risk management solutions using the latest proven technologies and techniques. Through affiliation with our associate company, Coastcom Security, we’ve added a world-class alarm monitoring facility operated from Coastcom Security’s Control Room and manned 24 hours/365 days a year. Using state-of-the-art, high speed monitoring systems we guarantee the fastest and most accurate notification possible of any security breach at your property. 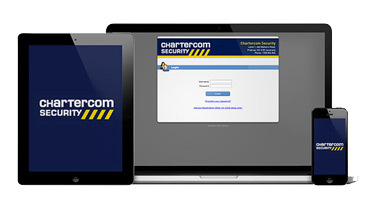 Chartercom Security has built an excellent reputation since commencing operations in 2008 for providing a customized, comprehensive and cost effective range of security solutions for our blue chip commercial clients.